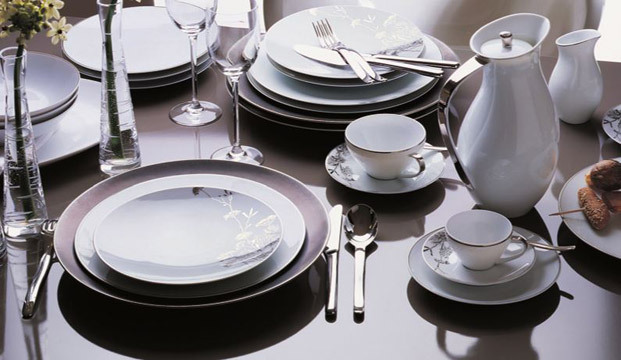 This Macaron Fascination collection was designed by the famous brand Chef et Sommelier, an expert in French tableware and gastronomy. 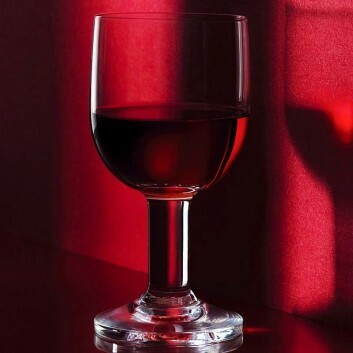 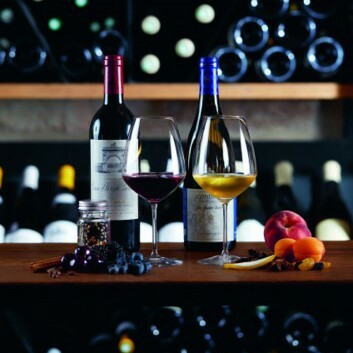 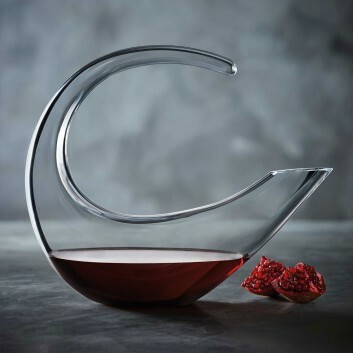 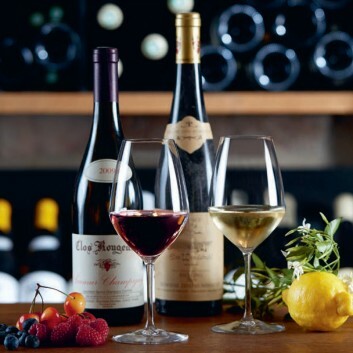 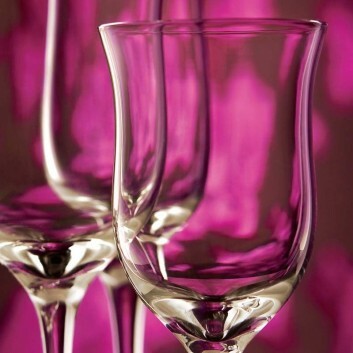 Several products are available in this collection such as flutes, stemware and tumblers. 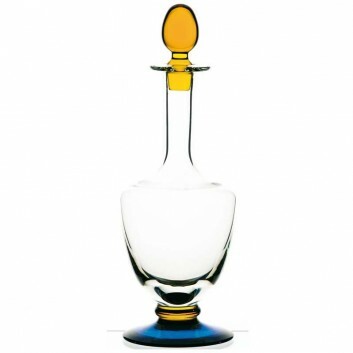 Grand Finale Carafe by Chef et Sommelier. 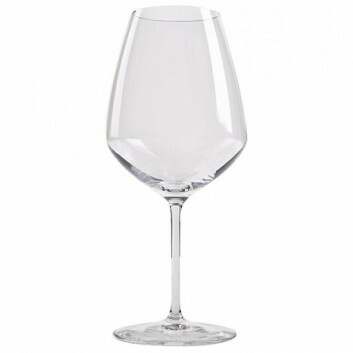 Kai Richter designer wine glasses. 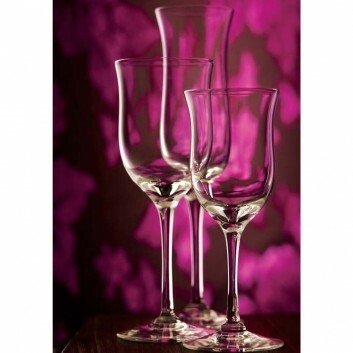 Box of 6 Sydney glasses (wine glasses, water glasses or champagne flutes). 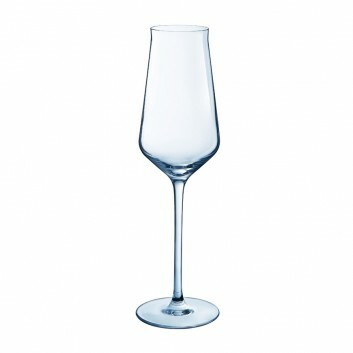 Beer glass designed by Fabrice Gibilaro, French-made. 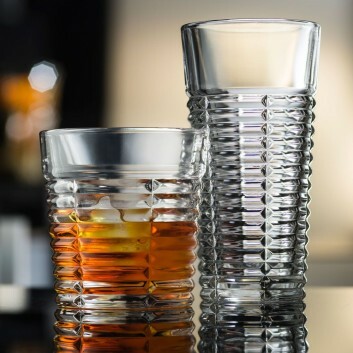 These glasses come in boxes of 6. 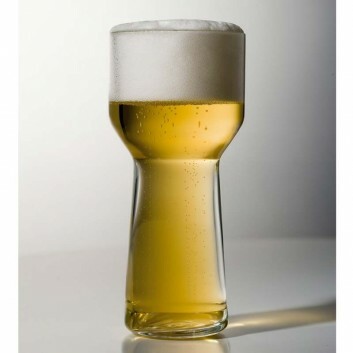 These Ale beer glasses can hold 25cl, and are 16.7cm tall. 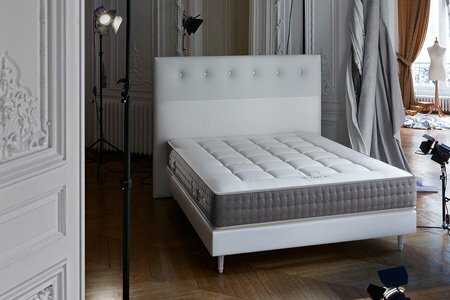 Free delivery is available in France. 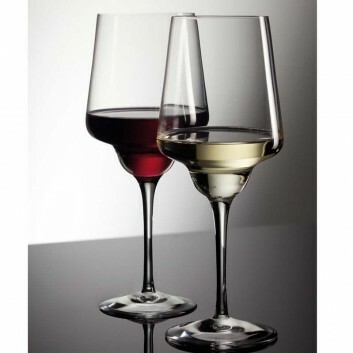 Wine glasses Origine By Degrenne are made in France. 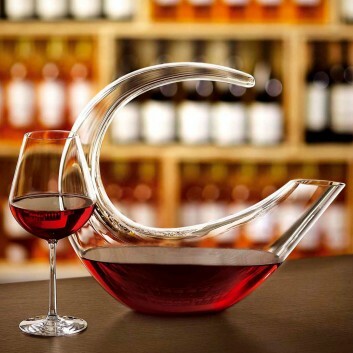 A 6 wine glass box which shape has been designed by par Manuel Peyrondet, best sommelier in France. 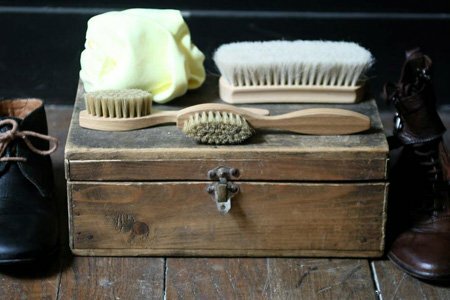 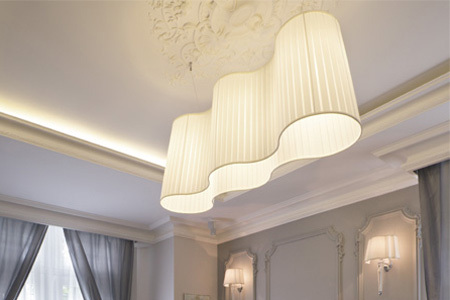 They are sold in sets of six, in either large or small. 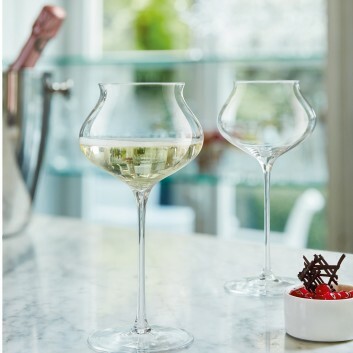 La Rochère Artois glasses, French-made. 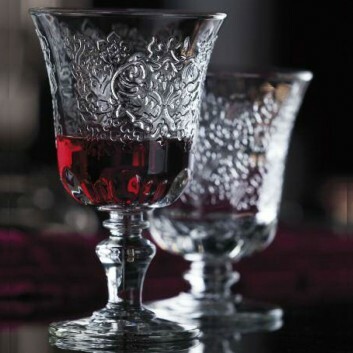 La Rochère Amboise glasses, French-made. 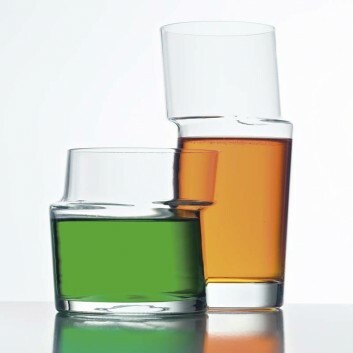 Open Up glasses collection created by the French brand Chef & Sommelier. 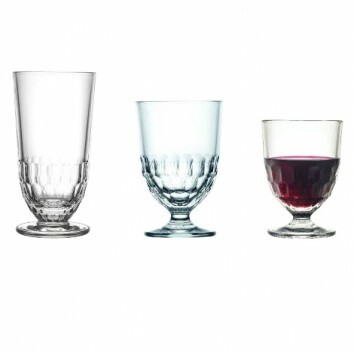 This collection comes in boxes of 6 glasses, different sizes available. 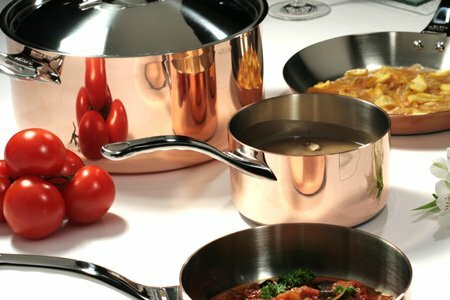 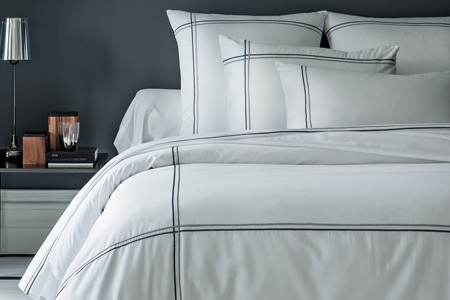 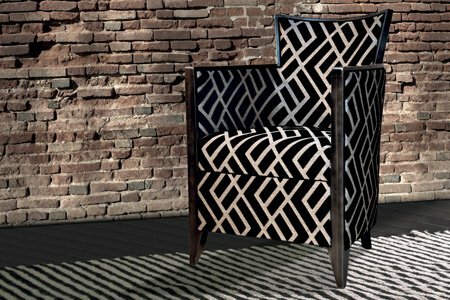 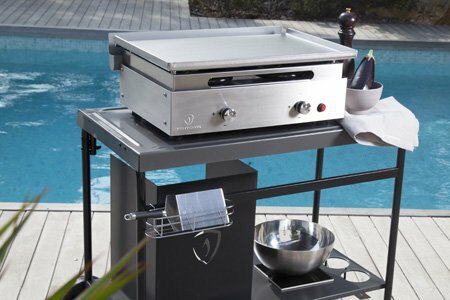 The Reveal'up collection was designed by the prestigious French brand Chef et Sommelier. 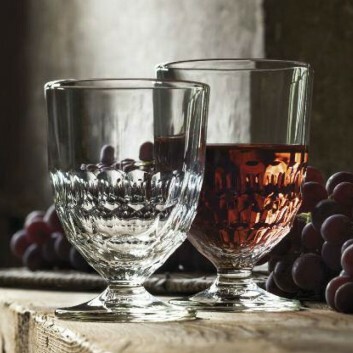 Voltaire wine glasses, made in France. 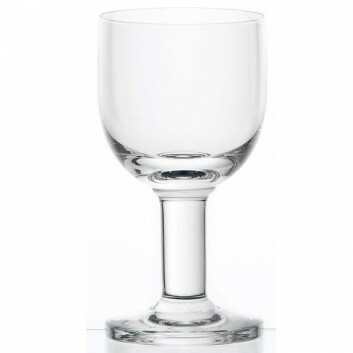 Box of 6 Voltaire glasses (wine glasses, water glasses or champagne flutes). 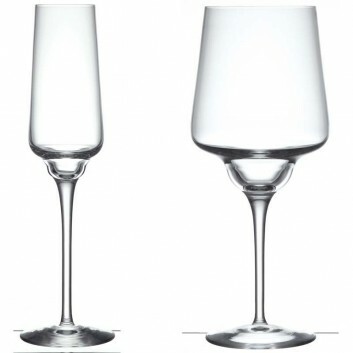 Box of 2 tasting glasses. 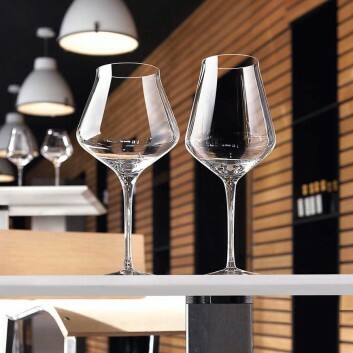 Unique Misfit glasses from La Rochère, French-made. 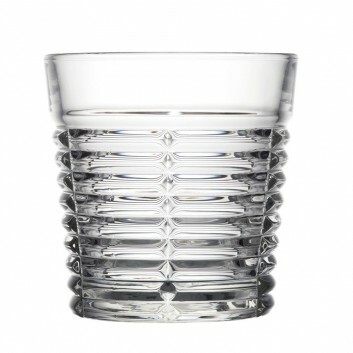 Box of 6 La Rochère glasses. 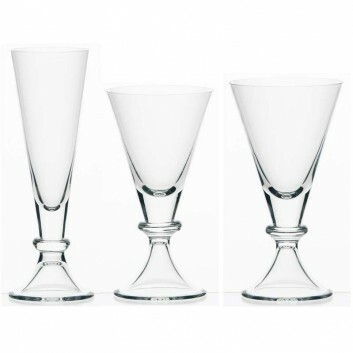 La Rochère beer glasses, French-made. 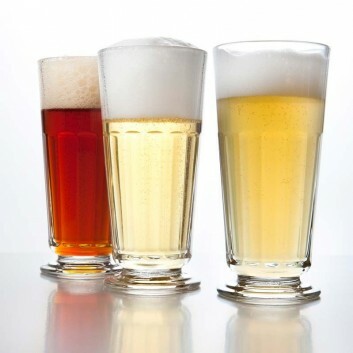 These beer glasses have a caacity of 38cl and come in boxes of 6. 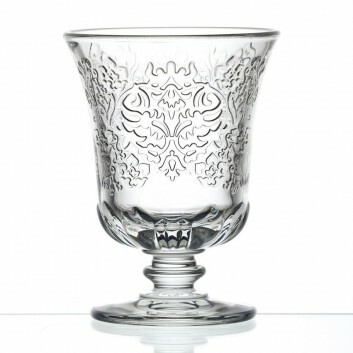 Inspired by the 19th century, these glasses are 16.8cm tall and 8cm in diameter. 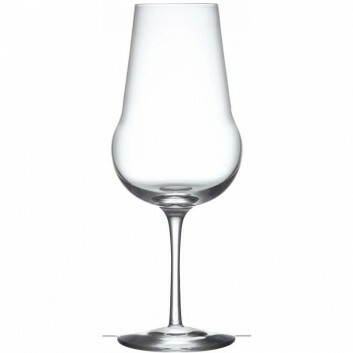 La Rochère stemmed glasses, made in France. 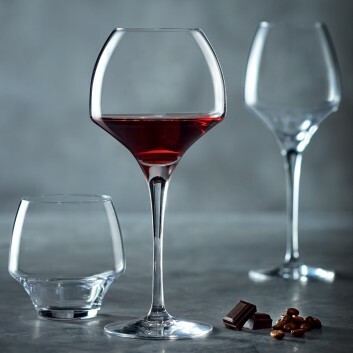 Saphir glasses are made of mouth-blown crystalline. 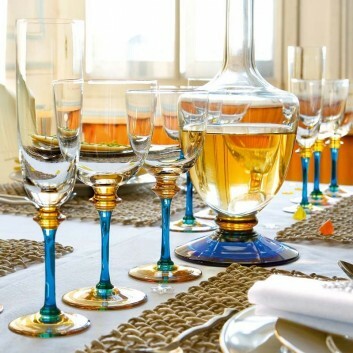 The blue stem and amber foot and nub between stem and bowl are body tinted. 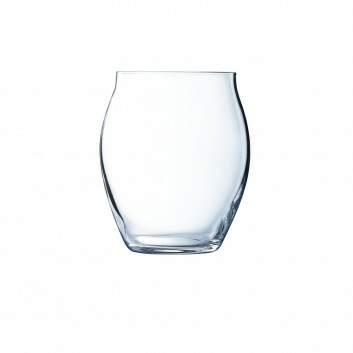 La Rochère porto glasses, made in France. 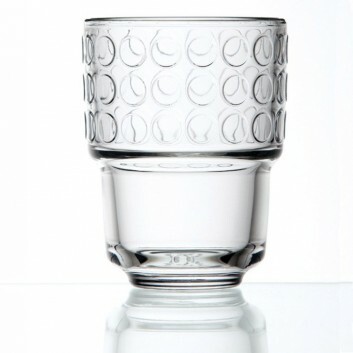 Box of 6 La Rochère glasses. 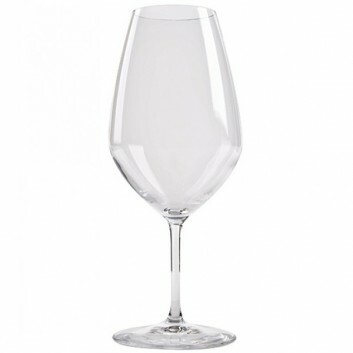 These stemmed glasses are also available as red wine glasses, white wine glasses and water glasses. 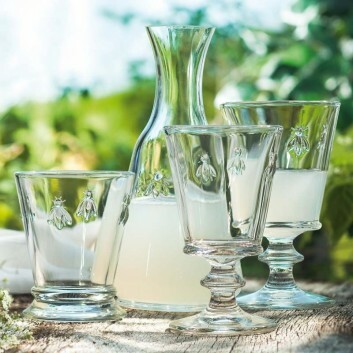 La Rochère water glasses, French-made. 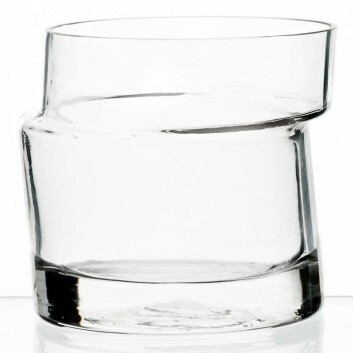 These glasses are sold in boxes of 6. 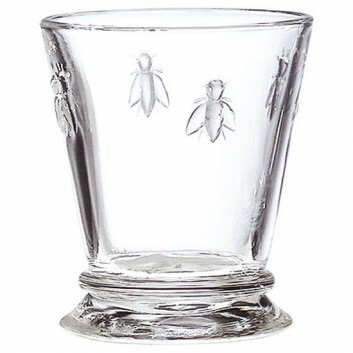 La Rochère Abeille bee design glasses, French-made. 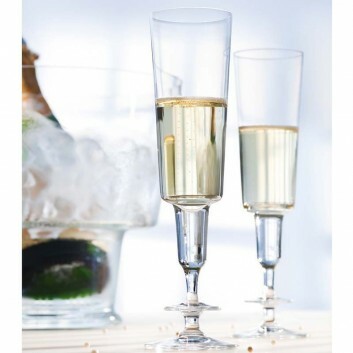 The price shown is for 6 glasses, as the are sold in sets of 6. 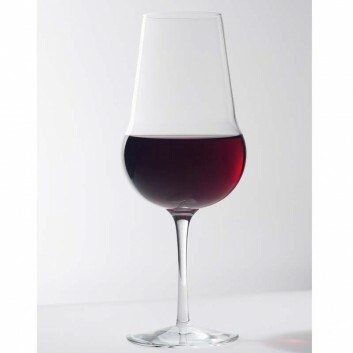 La Rochère glasses, made in France. 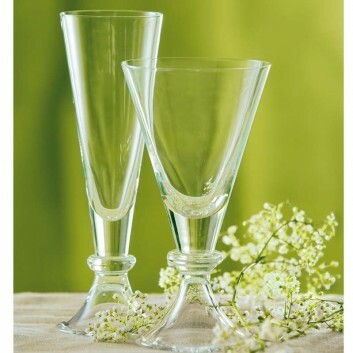 Box of 6 La Rochère glasses (wine glasses, water glasses or champagne flutes). 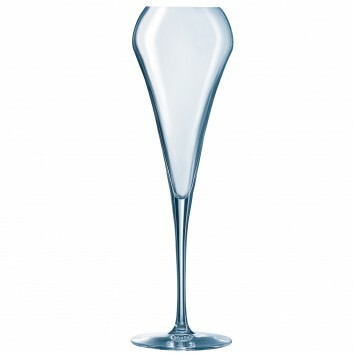 Champagne flutes, made in France. 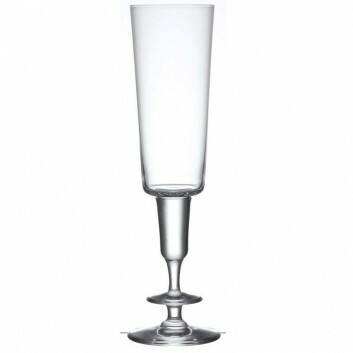 Box of 2 La Rochère champagne flutes.